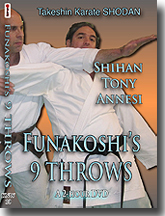 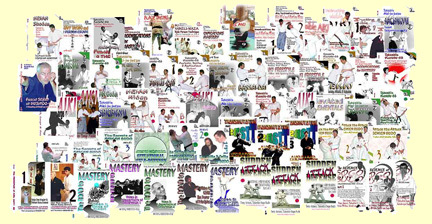 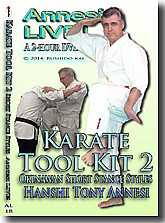 In a seminar for Tsuruoka Karate (Toronto), Hanshi Annesi offers Japanese Karate Stylists ideas on improving their structure, stability, off-balancing, and bunkai. 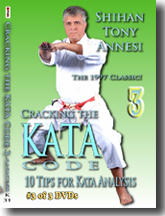 Learn little tricks and details that make kata movements stronger for use in ippon kumite and self-defense. 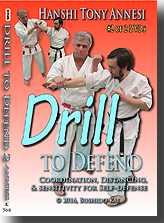 Does your backhand block, for example, work without excess muscle and speed? 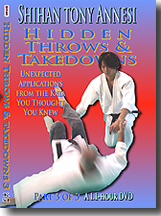 Does your rolling backfist strike result in the opponent's falling down or your losing your balance. 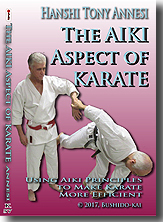 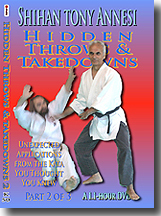 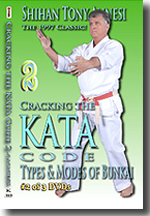 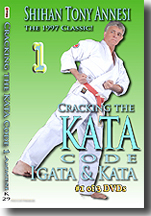 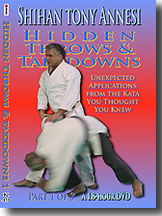 Surprising solutions to the unaddressed problems some karate-ka may not know they have. 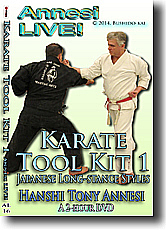 DOWNLOAD: 1 hr, 50 min., AL-16-DL, $49 Within 24 hours, we will send you a link and a password.